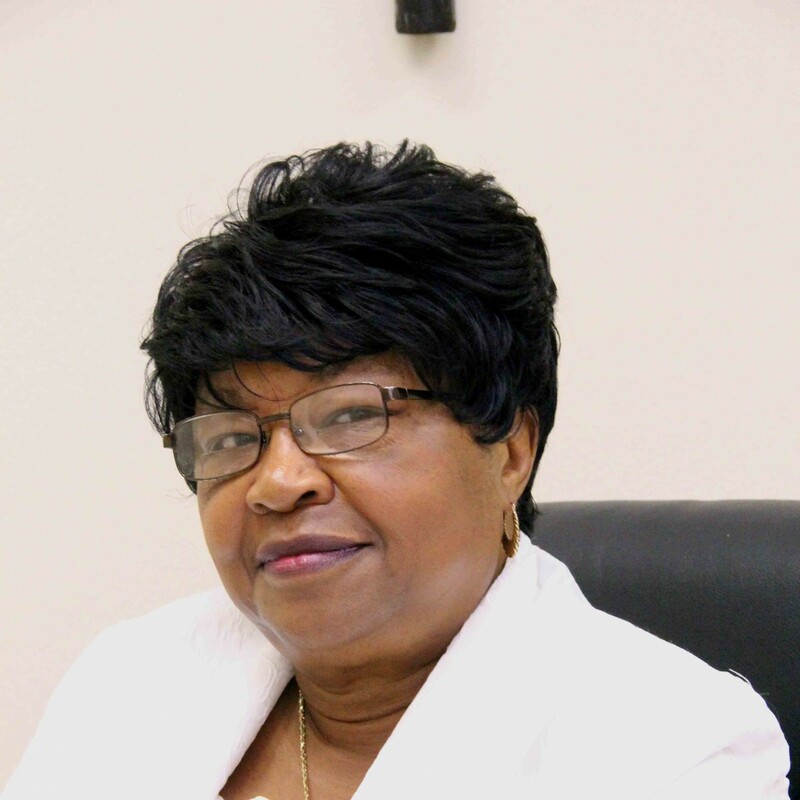 Glory S. Davis is retired public school teacher with 43.7 years of teaching experience. She is a native of Louisiana, who earned a Master’s +30 degree from Southeastern Louisiana University in Administration and Supervision in Education and accreditation in Adolescence and Young Adulthood English Language Arts from the National Board of Professional Teaching Standards. Since her retirement, Glory S. Davis has devoted her time to writing. She is the author of Sometimes I Look at Sinners and Escape for Mothers of Prisoners. She is also the author of numerous poems, some of which are on display here at glorysdavis.com. If you wish to contact her, you may e-mail her at glodav1944@hughes.net. TO BUY HER BOOKS, SELECT GLORY S. DAVIS’S STORE FROM THE MENU AND THEN BUY NOW UNDER YOUR CHOICE OF BOOK. YOU ARE THE REASON THAT I WRITE. YOU WERE THE FIRST TO ENCOURAGE MY GOD-GIVEN GIFT OF WORDS. THANK YOU.